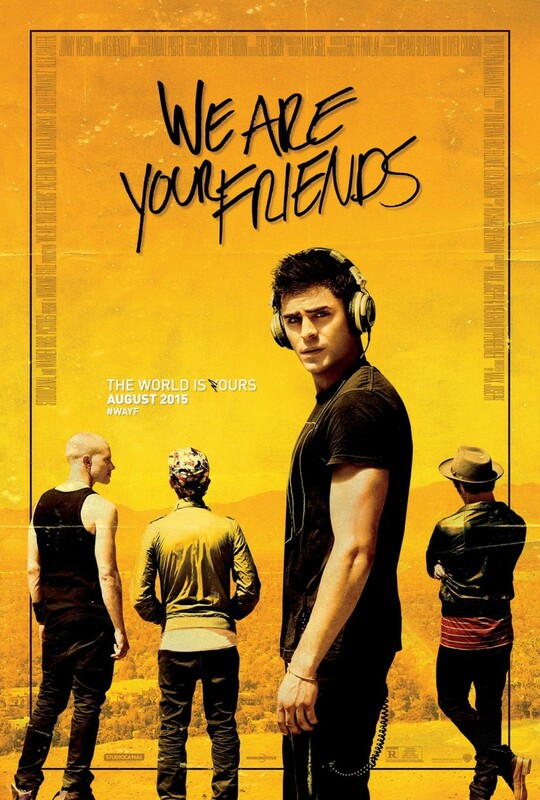 We Are Your Friends DVD release date was set for November 17, 2015. Cole is a 23-year-old who is trying to make it in the electronic dance music scene in Hollywood. He eventually hopes to become a successful record producer. Working as a DJ, he is mentored by an older DJ, James, who is helping him make connections in the electronic music world to get his first hit. But Cole falls for James's girlfriend Sophie and his relationship with her threatens his dreams for his musical future.